Why be yourself when you can be someone else? There is something magical, transforming, and rewarding about putting on your cosplay creation. Layers, what’s new for 2019? 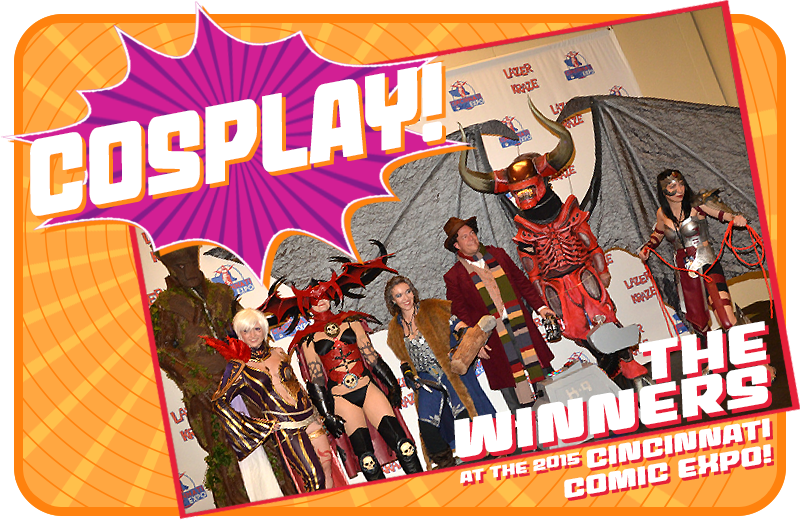 Come to Cincinnati Comic Expo with your latest design and show us your work. After all, you’ve spent hours researching, designing, sewing, gluing and duck taping your costume. Let see it! Get updates on cosplay when you sign up for our newsletter!